Our 500 Ton mobile crane has worked extensively all over Africa on a variety of projects including Ports and Mines. 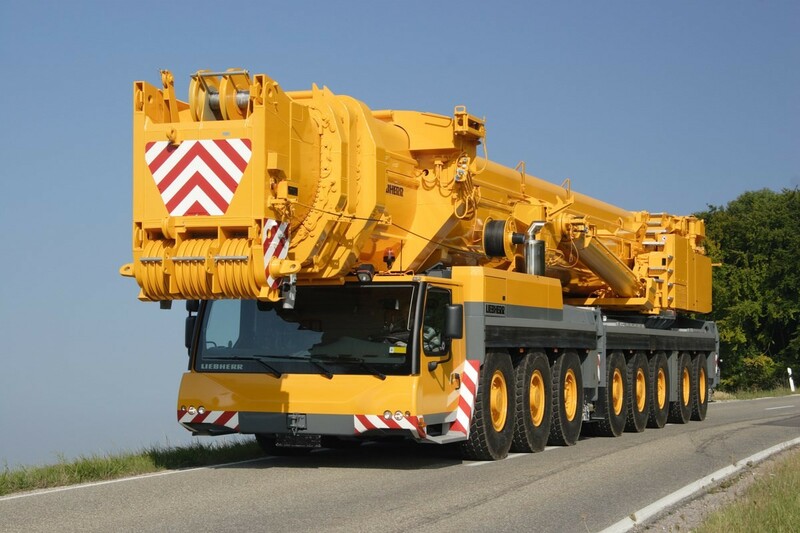 Should you require heavy lifting assistance, we run a fleet of heavy lifters from 100 T to 500 Tons as well as smaller mobile cranes from 10 Tons and up. In recent years the demand for heavy lifts in Africa has increased tremendously and as heavy lifting and rigging specialists, we have a solution for your lifting needs. 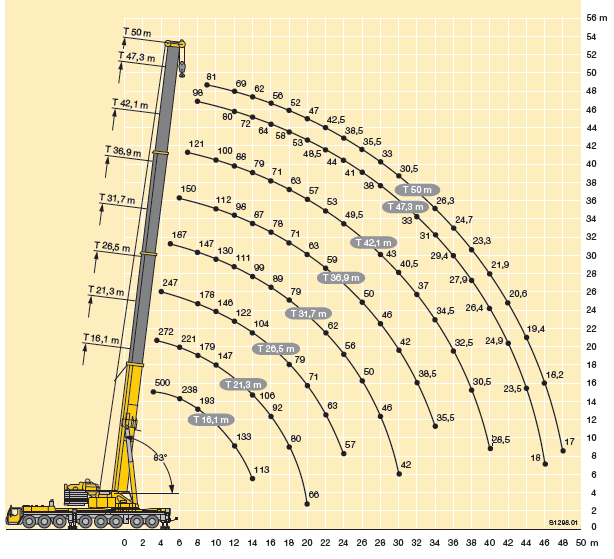 Mobile crane hire is our business. We have mobile crane hire for heavy lifting projects and projects that require lifts at up to 74 meters.